Family and friends may call at the Amos Carvelli Funeral Home, 201 Edison Street, Nutter Fort on Thursday from 4:00 to 8:00 pm, where funeral services will be held on Friday, March 22, 2019 at 11:00 am with Reverend Tim Sandy officiating. Entombment will be in the Floral Hills Memorial Gardens. 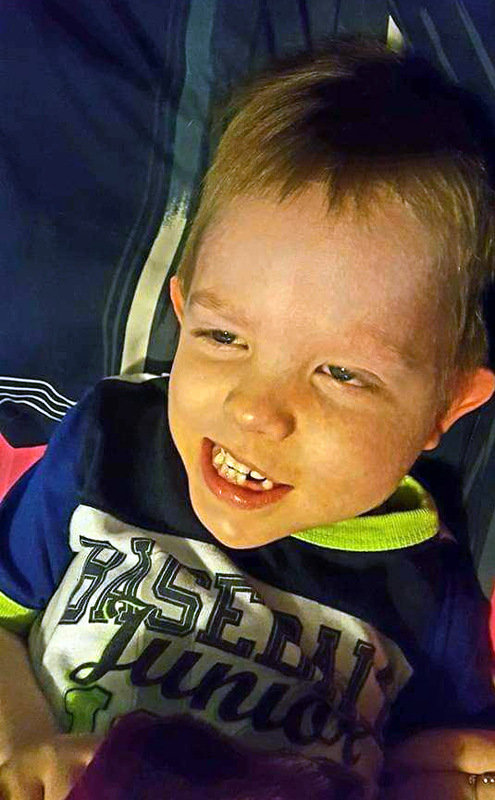 Jeremiah Tyrone Jenkins, age 7, of Clarksburg passed away on Monday, March 18, 2019 in the United Hospital Center following an extended illness. He was born in Bridgeport on March 15, 2012, the son of Christopher Wayne Walden, and Becky Ann Jenkins. In addition to his parents, he is also survived by one sister, Faith Lydia Phillips who resides at home; one step brother, Zane Walden of Clarksburg; step-father, Taylor Phillips; his maternal grandmother, Andrea Jenkins; his maternal grandfather, Kenneth Jenkins; two uncles, Dave Cummings , Jr. and his companion Crystal, and Keith Cummings and his wife Vicki, and several cousins, great aunts and great uncles. He was also preceded in death by his maternal great grandparents, Waneta and George Lanham. Jeremiah attended Higher Rock Ministries and was a student of West Milford Elementary High School. He treasured Mrs. Knight and all of his teachers, and had his own teacher’s aide, Miss Jena. He loved watching cartoons, especially “Jake and the Never-Ending Pirates”, and also playing with his cars and trucks outside with his many cousins. Jeremiah loved blowing kisses and putting a smile on your face.